Discover The Wonders of Our Earth and the forces and life forms that shape our world with the Physical Geography Series. 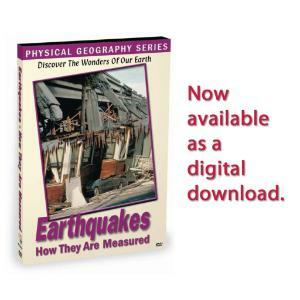 Take a look at how earthquakes are measured in this excellent program. Take a look at how earthquakes are measured in this excellent program. Seismologists from the National Earthquake Center in Golden, Colorado show how earthquake epicenters are located. You will observe an actual earthquake being captured and the measurement scales, both Mercalli, and Richter are explained. You will also see an example of triangulation in capturing earthquake data. 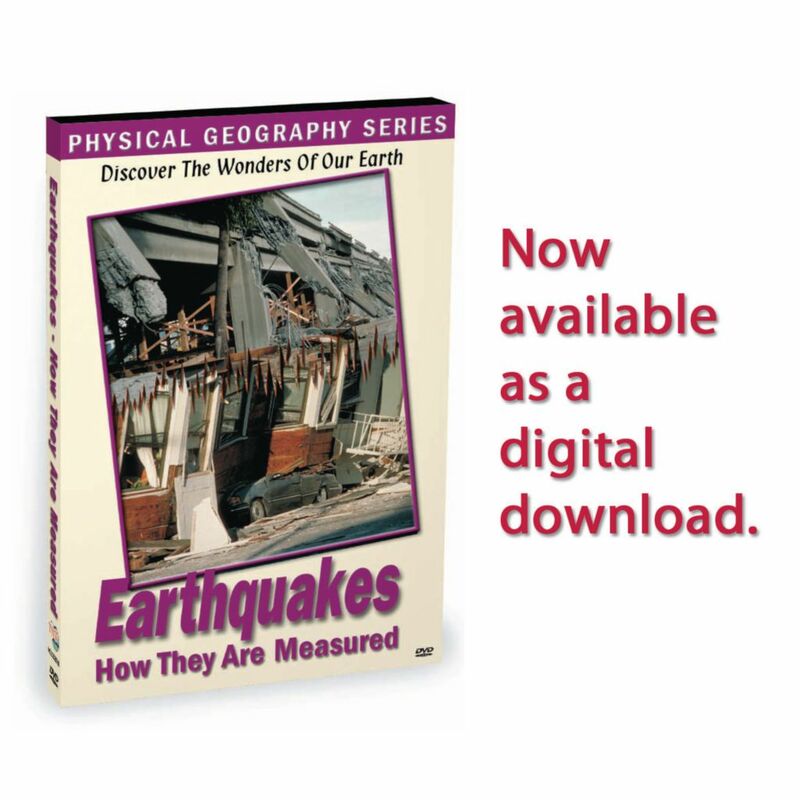 Subjects covered include: Why earthquakes happen, Where earthquakes occur around the world, Areas in the U.S. prone to earthquakes, How Seismologists measure earthquakes, What happens when earthquakes occur under an ocean, Historic earthquakes around the world, The difference between the Mercalli and Richter scale.